Spectrum is also available in a bundle with Oszillos Mega Scope. 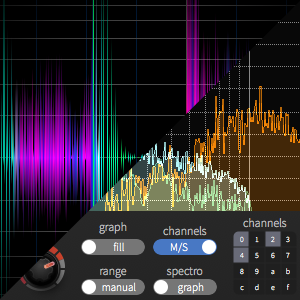 Spectrum is a VST, AU and AAX multi channel spectrum analyzer plugin that allows you to inspect the frequency content of your mixes. It's ideal to find clashing frequencies and to cleanup your mix. 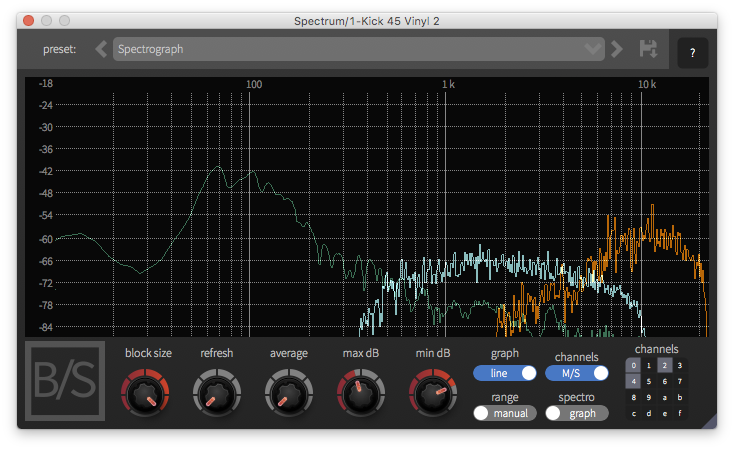 It supports input from multiple channels: just drop an instance at each point in your signal chain you want to measure. Coming from the creators of Oszillos Mega Scope, one of the best oscilloscope plugins on the market, Spectrum is a very promising release. Definitely a good idea for an analyzer. Spectrum by [BEN/SCHULZ], a wonderful multi-track VST spectrum analyzer that aims to facilitate your mixing work. The interesting thing about this plugin is that you can analyze several tracks of your track with a single effect, since you only have to insert it into the master channel to see how different instruments are working. This way it is easy to realize if there is any problem of frequency collision between your different tracks. All this you can do in a simple way thanks to its color graphics that inform you about the frequency, the level in dB and the musical note of each channel. You can even switch to the mid / side function, if you want to create a mix type this way. A good detail is that this helps you to keep a low CPU consumption, since it is not necessary to use one analyzer per channel. 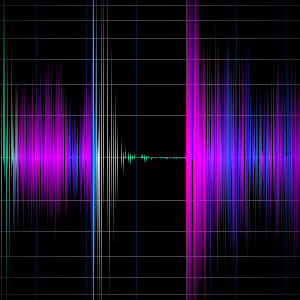 Spectrums spectrogram mode allows you to inspect the frequency content of your tracks as they evolve with time. Starting with version 1.0.50 no routing is required. 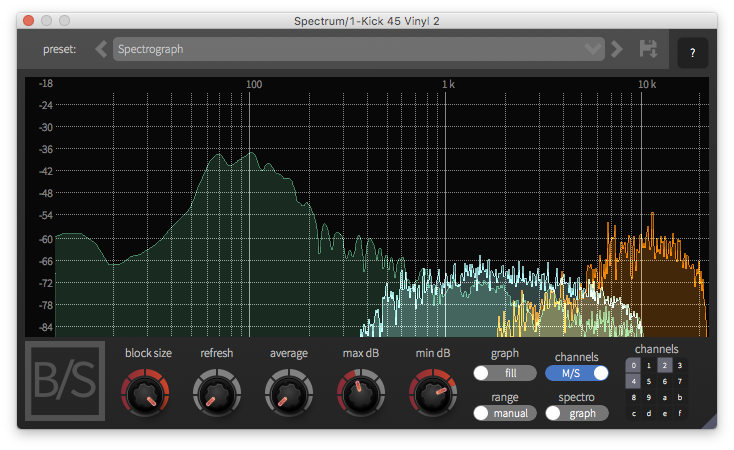 Just create an instance of Spectrum anywhere in your signal chain where you want to measure. This not only makes routing less cumbersome, it also adds support for DAWs that have limited routing capabilities. 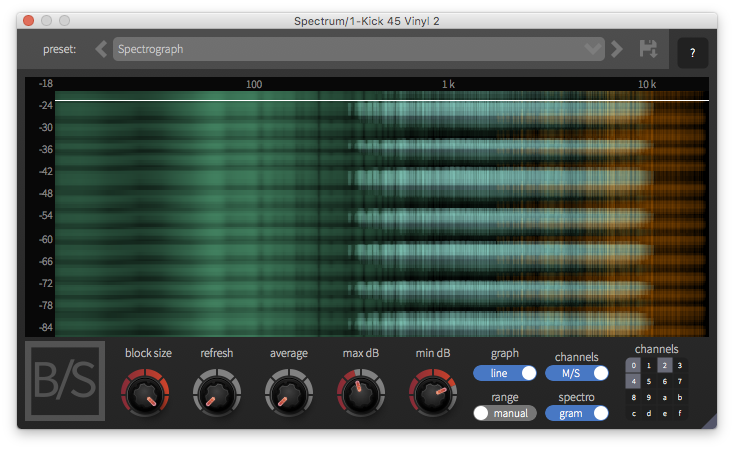 And more importantly, you can now create an instance of Spectrum before and one after your EQs or other processors to visualize the effect. 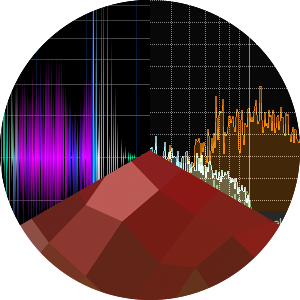 Spectrum visualized as filled graphs. The Spectrograph provides spectral and temporal insight. Basic operation, all functions and settings are explained in the Online Manual. If something is not covered there or you want to discuss something else, I'm looking forward to hear from you via the contact form. Our Licensing-System supports two modes: Floating & Locked. The default is Floating. While your license is floating, you can transfer it between your machines as often as you like. But this requires internet access.  If your studio workstation does not have internet access or do not want the plugin to connect to our servers each time it's loaded, you can Lock a License to your machine. A locked License cannot be transferred to another computer. You can read more about how the licensing system works here. Something does not work? Just drop us a line. If you are unhappy for any reason with the product, we will issue a full refund (minus processing fees) within 60 days of your purchase if you have not locked your license. contact us and we'll get it sorted - no questions asked.